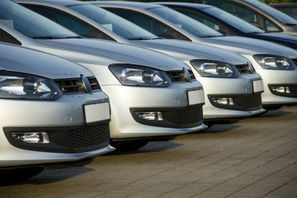 Your business fleet is the lifeblood of your business. Whether you have a fleet of couriers or are a service provider with equipment in you vehicles, the security and safety of your driver and assets is extremely important. That is why the right mobile fleet window tinting Perth is important for your business. Most thefts from vehicles are smash and grabs, and are a crime of opportunity. 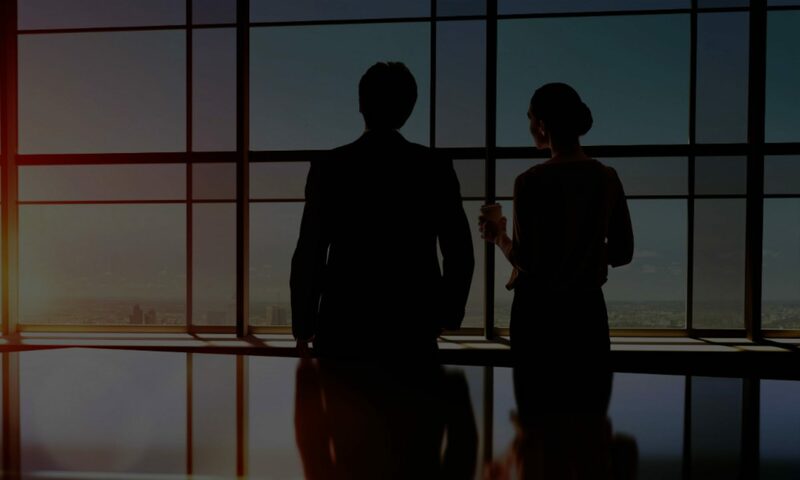 With security mobile tinting, you add strength to your windows, and slow a would-be thief’s access to your equipment and products by preventing the glass from shattering out. In most cases, this is enough to deter the smash and grab attempt. 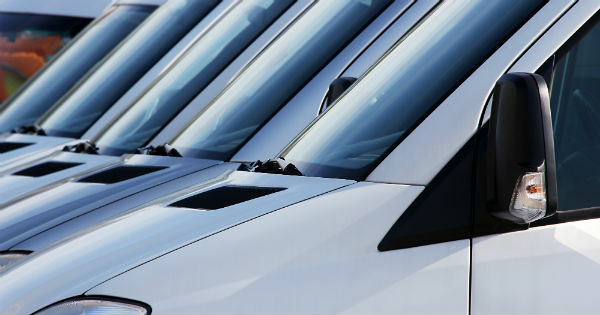 Further, tints limit the visibility of the content of your fleet vehicles. This further deters most would-be thieves because they cannot see whether the risk would be worth the reward. When you apply professional window tinting to your fleet, you reduce the amount of solar energy penetrating your vehicle. This means you reduce the wear on your contents due to heat. Further, due to the reflected ultraviolet light, you also reduce the wear on the interior of your vehicles, extending the service life of your seats and plastic dash. When you are ready to add more safety and security to your business fleet, adding mobile window tinting to your vehicles should be at the top of your list. Contact our team of window professionals for a no-cost quote. Simply give us a call or fill out the form and our team will contact you to get the information needed to get started.